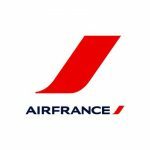 Air France is unusual in that during the check-out process, they offer two pieces of travel insurance. Both of them are pretty awful. 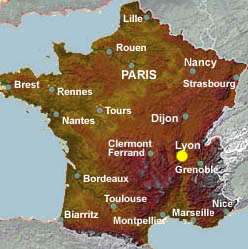 We looked at an Air France flight from San Francisco to Lyon in May. 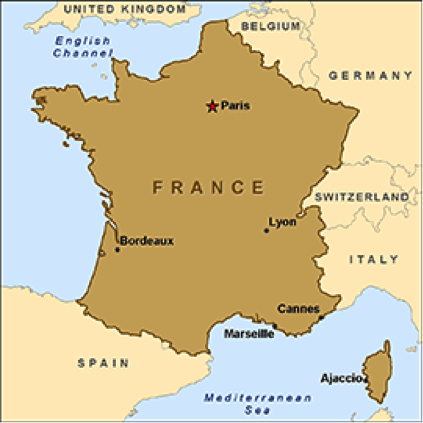 Many tourists when traveling to France instinctively think of Paris. Whilst Paris is beautiful, like all major cities, it can be a little hostile. 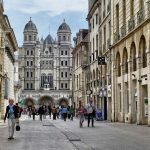 One of our favorite cities in France is Lyon. It is easy to get to, by aircraft via Paris, or train. We prefer the high-speed train through France – the views are spectacular. Our flight was quoted at $1,619 in Premium Economy. 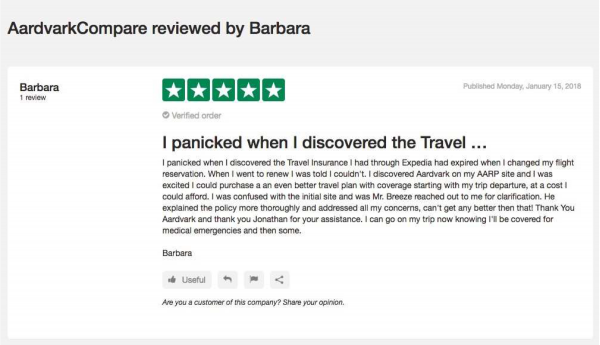 As we worked our way through the purchase pages we were asked if we wanted to think about travel insurance. Then scared into buying through Air France in case insurance was not available later. You can, and should, buy your travel insurance elsewhere. 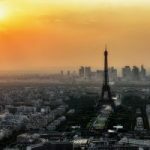 We were presented with two Air France travel insurance options. Both of them are really awful. The most basic Air France flight insurance was for $72 covering Trip Cancellation and Interruption. 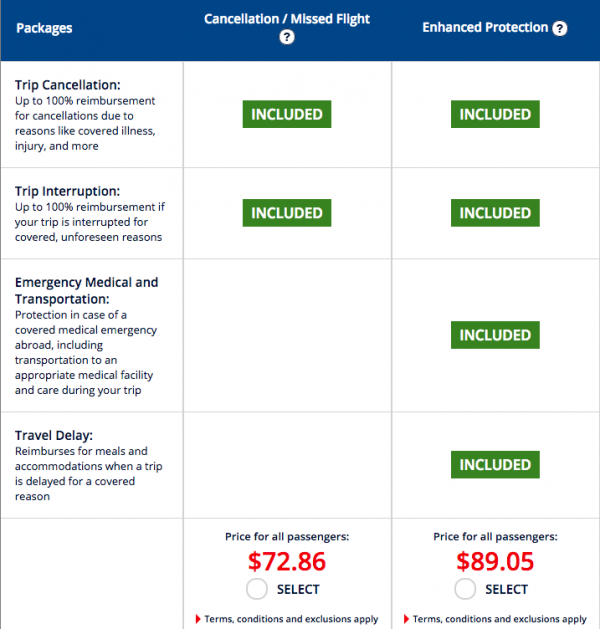 A slightly more inclusive Air France trip insurance added Emergency Medical & Transportation and Travel Delay as well. The cost for this policy was quoted at $89. These are really bad policies. Air France Travel Insurance is indescribably bad. So bad, in fact, that we decided to read through the Policy Document. No surprises that the policy came from Allianz. 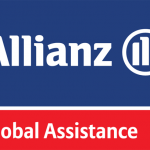 Allianz tends to provide most airlines out of the USA with expensive cover. But even we were surprised when we realized that there were no cover limits described. When we read the Insurance Certificate for the Air France Travel Insurance we noticed something that we have never seen before. Air France / Allianz don’t share the cover limits on their plan. Think about that – they won’t share with you how much cover you are buying until AFTER you have bought the policy. Can you think of anything more stupid? Do not touch such a policy. Run away. There has to be a better trip insurance than the one that Air France Travel Insurance is offering on its site. And of course, there are many. We ran a quote and have a variety of lower-priced, comprehensive policies, with genuine cover benefits. Remember that the worst Air France Travel Insurance Plan came in at $73. Its more expensive version was $89. Neither of them have any apparent benefit cover levels that will be of great use. Well, RoamRight Essential comes in at $49. iTI Travel Lite comes in at $55. 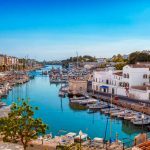 Travelex Basic in at $57. These are excellent plans, coming in at a little over half the cost of Air France Travel Insurance. Half the price, and all offering much better cover. Our preference, in this instance would be to take the iTI Travel Lite. 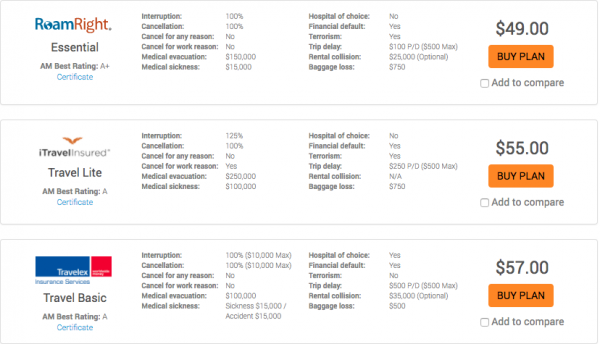 $250k of Travel Medical Evacuation Insurance. 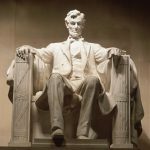 $100k of Travel Medical Sickness Cover. The Air France Travel Insurance Policy has no such cover. And the iTI policy does all this at half the price. This is why it makes sense to shop around when looking for Air France Trip Insurance. There are great low-cost travel insurance options to choose from. At Aardvark we typically like to compare at least 15 different insurance plans for our customers. Most of these plans can be divided into Silver, Gold or Platinum types of cover as we did above. Silver is basic, Gold is normal, Platinum has more coverage. Platinum would tend to incorporate Cancel for Work and Cancel for Any Reason benefits. 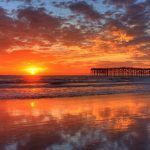 A travel insurance marketplace like AardvarkCompare will offer a multitude of different plans from some of the most respected travel insurance carriers in the country. You will only need a few minutes to check value for money, cover, and travel insurance carrier ratings. 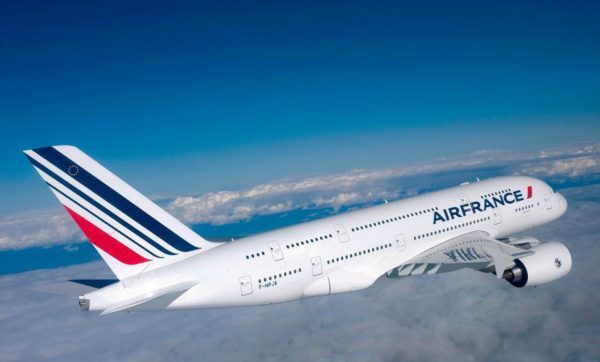 Enjoy your next trip to the France with Air France. Remember to pack your travel insurance. 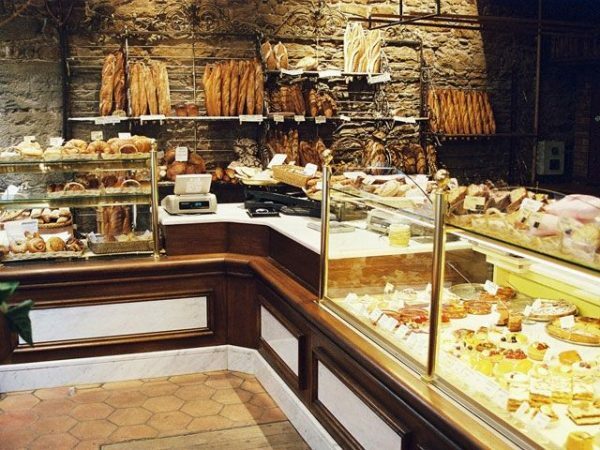 And remember, our French friends created some of the most exquisite boulangeries and patisseries in the world. Enjoy yourself!